Like most modern system that require authentication, Microsoft Windows has a password complexity setting that prevents users picking ludicrously weak passwords like "12345" or their own name. 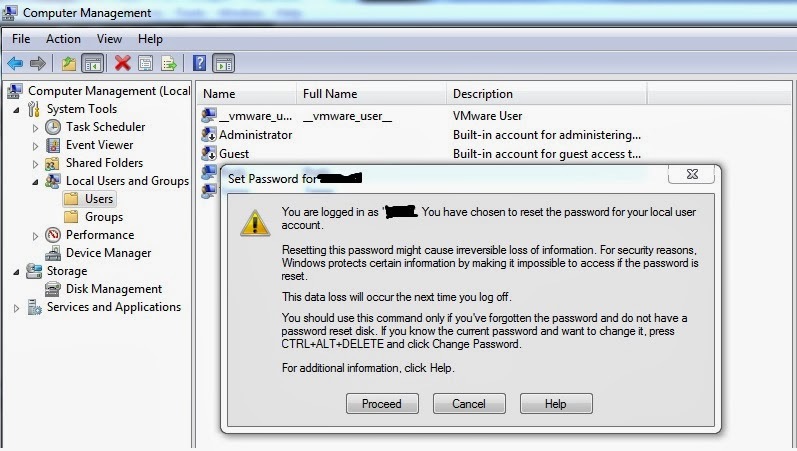 Typically an administrator can create a policy to dictate the strength of password required depending on the sensitivity of the environment and the nature of the data that the device contains. This can normally be summed up in a few brief rules - for example, must be minimum 8 characters, must contain both alphabetic and numeric characters. Sometimes they may require upper and lower case characters or even "special characters". Earlier today I was changing a few password that had expired and thoughtlessly entered a new password of mrports727somethingelse (not the real password!). 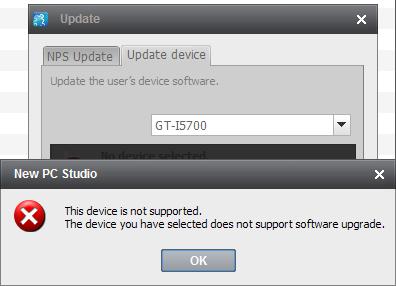 Most systems accepted this including Windows 7 however, one of my other systems rejected it because it contained my username 'mrports'. "Fair enough", I thought. Schoolboy error. So I went back to all the other accounts and changed them to something more secure - but when it came to Windows it refused to change my password stating that it was not complex enough. Strange. I have been using Windows for over 20 years so have a pretty good idea what is required for passwords so tried a few variations. Still no good. I speculated that perhaps my employer may have changed the complexity requirements recently which was causing the problem? But even when I tried ludicrously complex passwords it would not accept them. To check that it was not a policy I created another account on my machine and changed it's password to one of the ones I was trying and it accepted it straight away. My final attempt at a password was "sUpercalifragilisticeXpialidocious23ballmer". 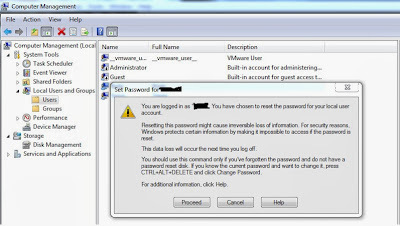 Windows also deemed this password too weak. I can only conclude (and this is pure speculation) that Windows was not objecting to my new password, but was in fact objecting to my previous password because it contained my username - even though it had accepted it. I attempted to change my password from another Admin account but it would not allow this either, again stating the password was not complex enough. If you find yourself in this situation then there is a way round it. Go into Manage your computers (Start Menu, right click on Computer and Manage), select Users and Group. Right click on the appropriate user and select "Set Password". This will allow you to reset that password and everything returns to normal. If anyone has a better explanation of that was happening I would be interested to hear it, but for now I will put this down to an interesting Windows quirk. A number of times I have heard customers commenting that they can sign into Windows and access everything that they need to do their job - except for Lotus stuff - where they have to enter their username and password again. This may have been true in the past, but as you can see from this demonstration created by my frolleague Steve Seymour from The Portal Partnership this is no longer the case. A users credentials can be passed from their Windows login to Domino via SPNEGO which will in turn create an LTPA token on the Domino/Websphere infrastructure that will allow access to all those services without having to authenticate again. 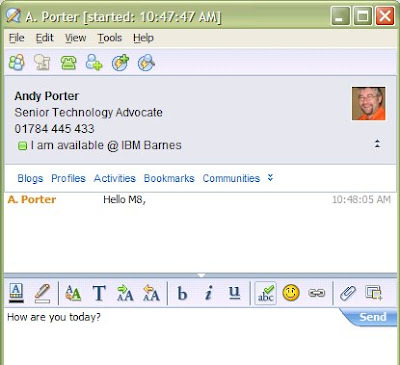 So in this video you see a user log into Windows and then access a personalised Domino welcome page, iNotes (web mail), Lotus Quickr (team places), Lotus Sametime (real time collaboration), Lotus Connections (professional social networking) and Websphere Portal (Enterprise integration) without having to authenticate. Just to be clear - this is not smoke and mirrors - this is all out of the box functionality. Have a look - it only takes 80 seconds. 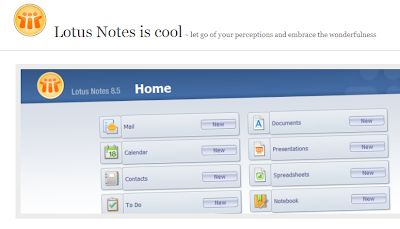 If you are wondering how Lotus Notes fits into this, then then you should check out the new Lotus Notes Single Logon capability built into Notes 8.5 which means that once you have logged into Windows you can launch Notes without having to log in again*. Seemless. So if you hear folks saying that other competing technologies are "more integrated" because they don't need to reauthentiate, show them Steve's video. I was chuffed to bits to get my new Lenovo W500 Thinkpad a month or so ago. I put Windows 7 64bit on it and with an Intel Duo Core T9400 processor, 8Gb of RAM and 500Gb 7200rpm disk I was looking forward to some awesome performance. And to start of that is exactly what I got. I installed all the newest version of the Lotus stuff, Notes 8.5.2 with embedded Sametime 8.5.1, Symphony 3, Domino 8.5.2, Quickr 8.5 etc. I also added some basics like Firefox and VLC Media Player. After just a couple of days I had the machine pretty much ready to replace my old T61 as my main customer demonstration machine. Except for one thing. Every now and again the machine would seemingly just lock up with the hard disk light on permanently. Sometime it would recover and sometimes it would require a hard reboot. 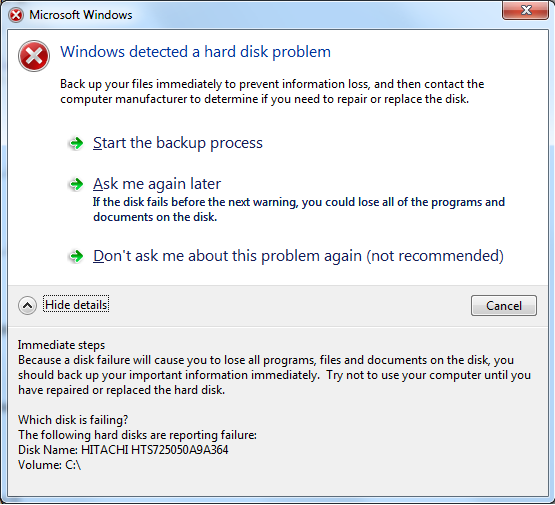 I took to starting Resource Monitor in Disk mode as soon as the machine has booted to see if I could catch the culprit. You might think that my immediate reaction would be to blame Windows 7, but that was the last thing I was thinking. Since most of the Lotus stack that I had installed were builds and betas rather than gold releases my first guess was that there was a bit of dodgy code in there causing the problem. But some basic troubleshooting showed that they were in the clear. The problem sometimes occurred when nothing "unofficial" was loaded. I could even reproduce it in safe mode. There seemed to be no rhyme or reason to the hangs. Sometimes it would go hours or even days without an issue but I couldn't trust it to use in front of customers. It was very frustrating having this Ferrari of a machine but not being able to know when it would freak out. Many people point to the indexing and pre-fetching in Win7 as being possible causes but I have had no problems on my home PC which is Win7 32bit so I was sceptical that this was the cause. It also gradually became apparent that even though the disk light was permanently on there wasn't that much disk activity going on, but the disk queue length was shooting up to 50 or 100. This would imply that two processes or threads were squabbling over disk access - but I could find no evidence of what they were. There was no fragmentation on the disk and CHKDSK was coming back clean. 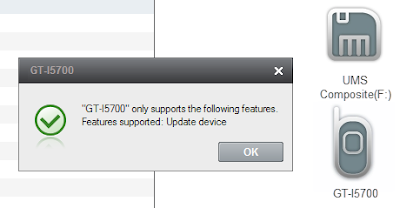 Then out of the blue yesterday this error started appearing. So it turns out that the problem was a failing disk drive. Not something I would expect on such a new machine. Hitachi doesn't publish a Mean Time Between Failure (MTBF) for the Travelstar 7K500 but it just goes to show that MTBF does not mean how long a drive will last but rather the average. So be warned and never be complacent. Drives can fail at any time. So make sure that you have a good backup. Fortunately I backup my important data to multiple locations (Home Network, Backup Thinkpad) and my really important data (customer presentations) to Lotus Connections Files/Lotus Quickr Places. So it will be very straight forward to rebuild this machine when my replacement drive arrives. As you may know IBM has for many years been providing the technology for the Wimbledon Tennis Championships (as well as many other sporting events). This includes the Wimbledon web site which is awesome and there are now apps for both iPhone and Android to keep track of results. In an effort to help IBMers keep track of what is going on in the Championships while they are using their favorite collaboration application, IBM has deployed a Lotus Notes Widget called Wimbledon Sideline that allows everyone that is using Lotus Notes 8 and above to see what is going on in real time displayed in their sidebar. Very nice. (clicky for bigger). It is always important to let a user know what is going on during an installation. 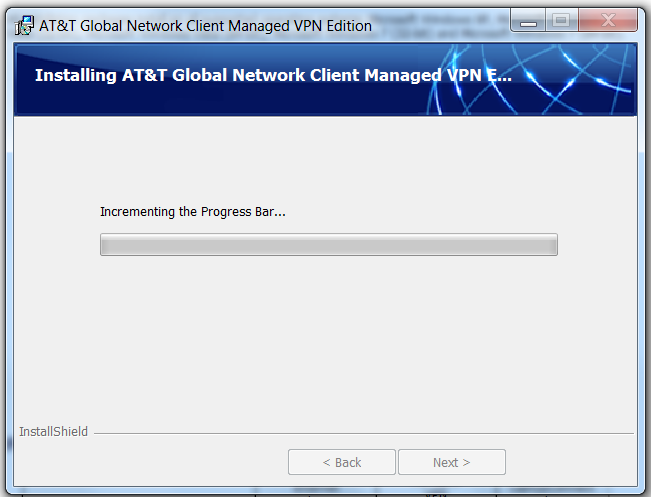 I particually appreciated this informative message whilst installing my VPN client on Windows 7. This is a little film of my kid Lucy going from nought to three using 550 pictures of her face. I think it is fair to say that she has quite a strong character which really comes out in this film especially later on. If your interested the excellent music is by The Beta Band and is called Dry the Rain. I was just browsing YouTube when I came upon this film of my friend Damon. He works for Fender and funnily enough he does pretty much the same job as me except he demonstrates and explains guitars while I do the same for social and collaborative software. On the one hand this makes him way cooler than me but then I work more sociable hours and get a better company car. Damon, or Bass Elf as we called him, used to play in my band Sideburner. Obviously we were somewhat under utilising his skillz by forcing him to play the fat strings but Lightning Tom was already lead guitarist so that was the only job left. Here is any example of our ragged magnificence. So if you enjoy guitar, are interested in the Fender Stratocaster (particularly the '79 hardtail) or just like watching short people over compensate then spend 5 minutes in the company of Damon presenting his extraordinary abilities whilst also showing off outrageously. As he should. 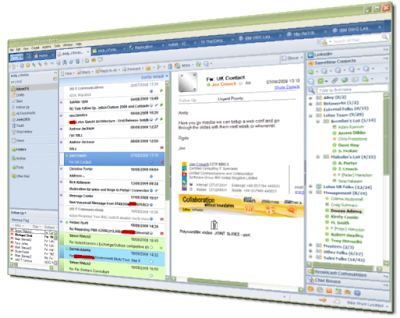 A very interesting article from PC Pro comparing and contrasting the progress of Google Mail with Lotus Notes. Comparing a robust reliable product matured over many years to the new players on the block reminds me of an old anecdote my Dad used to tell; "When I was a kid my father knew nothing. It's amazing what he has learned since then." "Comparing the Notes architecture back then (all of which is still in the product, even now) with what Google is laboriously developing, as if there were no prior art, is pretty illuminating: Notes does smart replication between servers and clients, works offline or in low-bandwidth connections admirably well, secures the inter-machine traffic with robust levels of encryption, doesn’t have to sit on top of protocols used for other things, stamps messages with irrefutable digital identities so you can verify who the sender really is. These are all things which SMTP (on the one hand) and webmail over http (on the other) are struggling to reproduce, the best part of 20 years later." It is always important to understand your potential employer when considering how to answer interview questions. 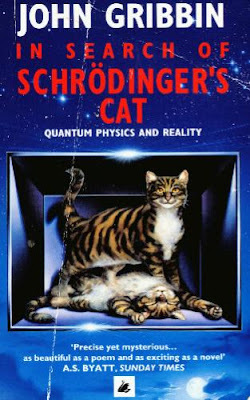 I guess it is now pretty evident that humans are not the greatest at predicting the future. It is well established that generals tend to prepare to fight the previous war (hence aircraft carriers and fighter jets take on AK47 and IED's). 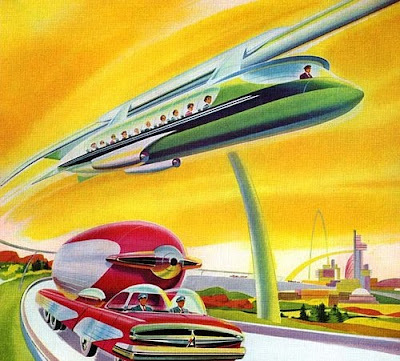 Looking back at the predictions from the 1930's we see reusable rocket ships and hand held ray guns being on the cards whilst in the 50's folks were predicting we would be eating food pills and flying around in jet packs. In fact we only have to look back 10 years to see some predictions by noted futurologist and author Arthur C. Clark which have mainly been shown to be hopelessly wrong (All coal mines closed, Humans cloned?). So how did they miss real game changers like television, mobile phones, personal computers and of course our old friend the Internet? Perhaps the answer is that, in these 4 examples, they were solutions waiting for people to notice that they needed them. For example the Victorians didn't sit watching a painting in the corner of their living room wishing it would move. But strangely a lot of recent work has not been about introducing new game changers but rather has been in making things better. 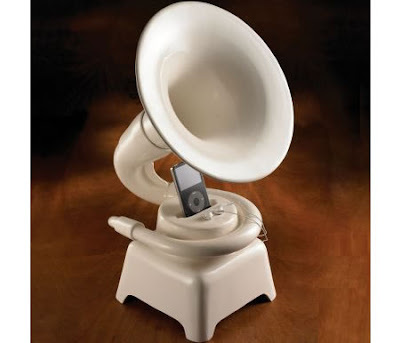 On the audio side manufacturer have moved us off vinyl records onto CD, then SACD then DVD-Audio but actually more and more people are perfectly happy with sub standard low bit rate MP3's because they can carry their entire music collection around with them. Similarly with video, manufactures moved us from VHS/Betamax to DVD to Blueray and HD but so many of us consume low quality video on the likes of YouTube.com or the BBC iPlayer because of the vast amount of content. 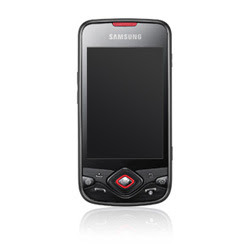 How many people don't even bother carrying around a dedicated camera anymore because the one on their mobile phone (with poor lens, low resolution and rubbish flash) is good enough? Similarly, desktop operating systems (and I don't just mean Windows Vista) have been piling on more and more capabilities requiring more and more horse power when out of the blue a massive market for netbooks emerged because many people have quite simple requirements easily served by a low cost, low capabilities device especially when it can be much more mobile and also always connected through WiFi and 3g. Look at the motor industry, particularly in America, and the vehicles were getting bigger and stronger when the customers were crying out for cars that were smaller and more environmentally sound. Witness the success of that glorified milk float the Toyota Prius. All of those improvements were better in many ways than their preceding versions but being better is not enough. You need to ensure that things are better in a way that embraces the needs and requirements of the customer. Partly this can be achieved through Agile Development. The key tenets of this design philosophy is to introduce new features faster and ensure that they are aligned to what the customers want by involving them at regular intervals. This is what the Lotus Design Partner program is all about - letting business partners, developers and end users have the chance to ensure that what Lotus is building is what people need. And I think this is reflected in the scope of the Lotus portfolio now. On Premise, Hosted or Cloud based depending on what is right for a particular organisation. Thin client, thick client, browser client, mobile client depending on what is right for a particular user. And a full set of capabilities to truly allow people to work better and smarter. From basic collaboration, team working, real time collaboration, unified communication, professional networking through to knowledge enablement. I really believe that we have all the bases covered and aren't just trying to make a better email client, but building the best ecosystem for people to work together. I look forward to a great 2010 working for IBM Lotus Software and I wait with baited breath for more exciting announcements from Lotusphere 2010. 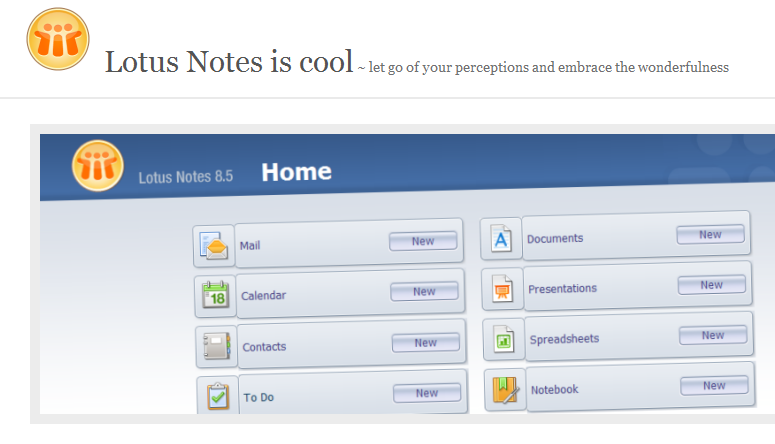 For instance, what will the next major release of Lotus Notes be called? So the 10th Doctor has regenerated into his new incarnation Matt Smith. Geeks will appreciate the synchronicity in this appointment since The Doctor often refers to himself as Mr Smith when he is incognito. But from my perspective there is a more significant change - which is that the venerable Dr Who logo which has been used since the series returned in 2005 is being replaced with this one. I can't say I'm convinced but I suppose we will have to see how it suits the new season which starts in the UK this spring. However, it has certainly prompted me to regenerate the poorly plagiarised Ports Thoughts logo into something a little less showy. If you are an old timer like me and you are interested in the history of the Dr Who logo's from very beginning then this is quite cool. Lotus Knows that collaboration means people working together to achieve better more productive results. Sometimes this means participating in finding expertise, sharing files, discussions, instant chats, collaborative applications, workflow, knowledge management and sometimes it means sending an email or scheduling a meeting. Lotus Notes and Domino allows all of these types of collaboration (and more) on a single platform via any client (Rich, Web or Mobile) on any O/S (Windows, Linux, Mac). Competing solutions require multiple platforms to achieve these capabilities. Why would you want to use one solution to send an email or schedule a meeting but then require a different solution to book a holiday or participate in a collaborative team space? They are all collaboration. Email is the TCP/IP of collaboration and should not be thought of as a different product. (Remember when calendaring was separate from email (cc:Mail and Organiser vs. MS Mail and Schedule+) - would you ever want them separate again? of course not. So why do it with collaboration? 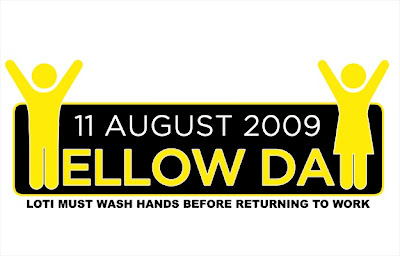 In honour of it being Yellow Day and for those of you who missed MBR's Notes 8.5.1 update at IamLUG, here is one of my favorite forthcoming features. Lotus Connections in the Notes 8.5.1 Business Card. Nice. And here in the integrated Sametime. It's never been easier to know who you are talking to.